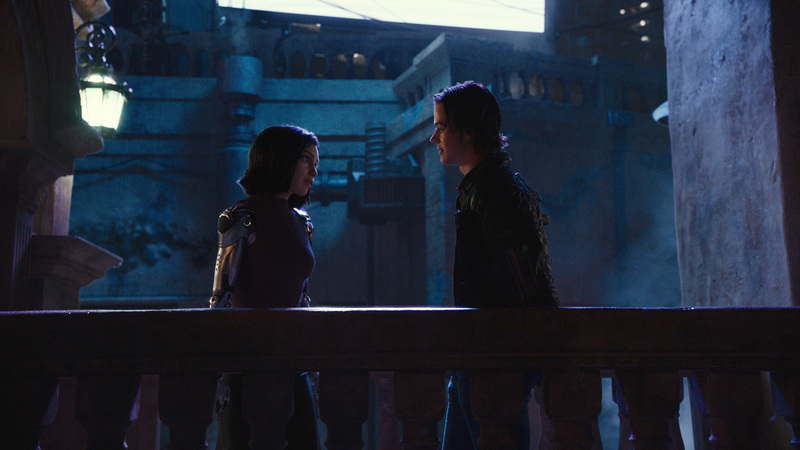 "Alita" is a far cry from "Sin City," but it was shot at Rodriguez’s Troublemaker Studios and has an unmistakable "El Mariachi" vibe. 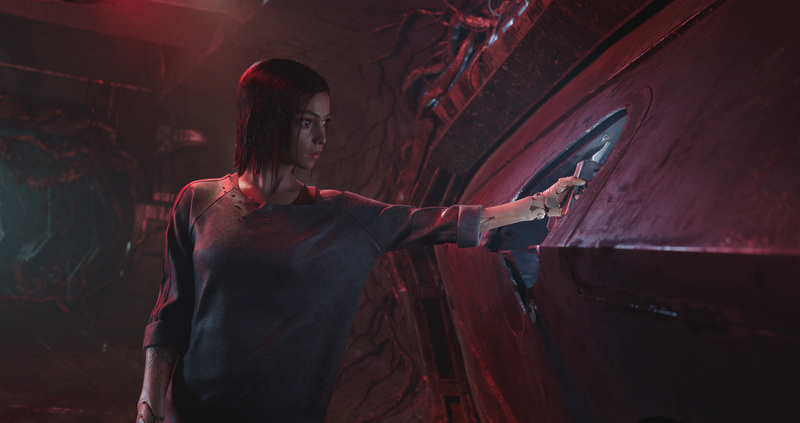 That’s when Cameron invited the indie director into his inner circle, and 10 years later, Rodriguez signed on to make “Alita: Battle Angel,” his first $200-million Hollywood sci-fi spectacle. 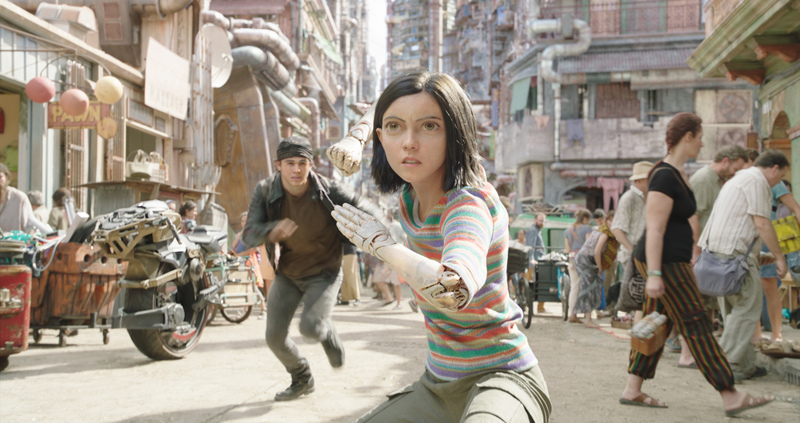 “I looked at an image of that doll body and large, manga eyes, and it made sense for Jim Cameron: strong female, cyborg warrior,” Rodriguez said. “That’s his world. 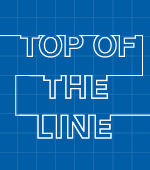 But then I read the script, and I identified with so many elements of this universal story about a very unassuming girl, who gets dumped in this scrap yard, and grows to find out that she’s got great power and the ability to change the world. 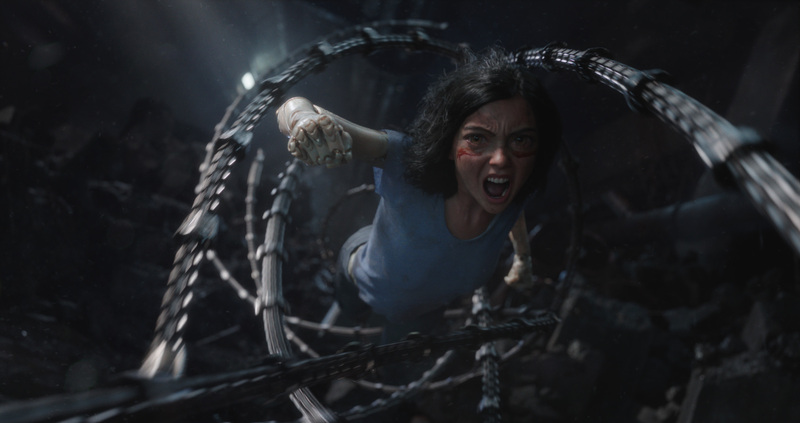 Like moviegoers who finally embraced the blue Na’vi once they saw them in “Avatar,” there’s nothing creepy about Alita, the badass warrior-turned revolutionary in the 26th century (performance-captured by Rosa Salazar). In fact, when she wakes up in a morning bathed in sunlight without any memory of her former existence, pieced together by the compassionate cyborg doctor played by Christoph Waltz, it’s hard to believe that she’s totally CG. That’s because the wizards of Weta Digital have taken facial capture animation to the next level of believability with this humanoid character that’s anything but manga stoic. 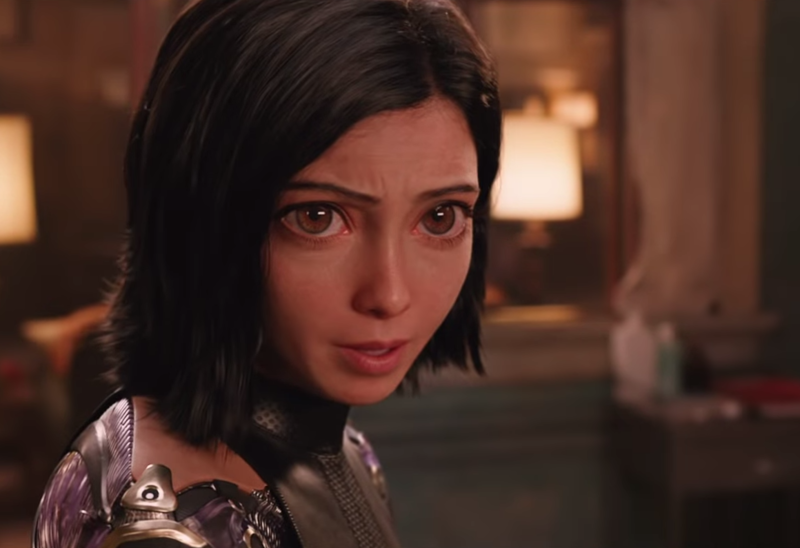 They’ve brought the distinctive nuances and physical imperfections of Salazar — her wrinkles, her stars — into Alita along with her impassioned performance. Like the “Planet of the Apes” sequels, Weta shot Salazar’s performance capture on location — in this case, a 90,000-square-foot set of the dystopian Iron City on the backlot of Rodriguez’s Troublemaker Studios in Austin. However, Weta implemented two lightweight HD head cams for the first time to capture greater detail and provide more information for reconstructing the face. Weta also advanced its facial capture system by using two CG puppets (one for the actress and one for the character), re-targeting one onto the other to achieve closer unity. It took a year to work on the eyes alone and then another four months of refinement. The eyes actually contained more detail than all of Gollum, with Weta doing simulation of fibers for the first time taken from a baby’s eyes.